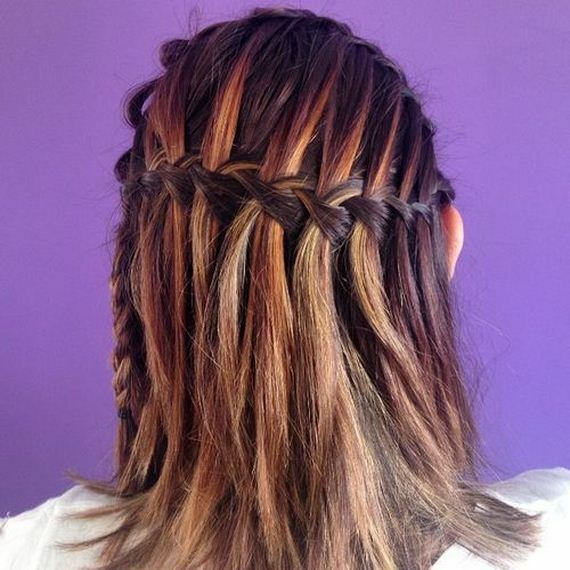 Waterfall braids work wonders by pushing hair back, showing off that bone structure beautifully. This intricate hairstyle also adds some stunning structure to the gold and brown balayage bob. Want to see how you’d look with side bangs, without the hassle of getting them cut in? 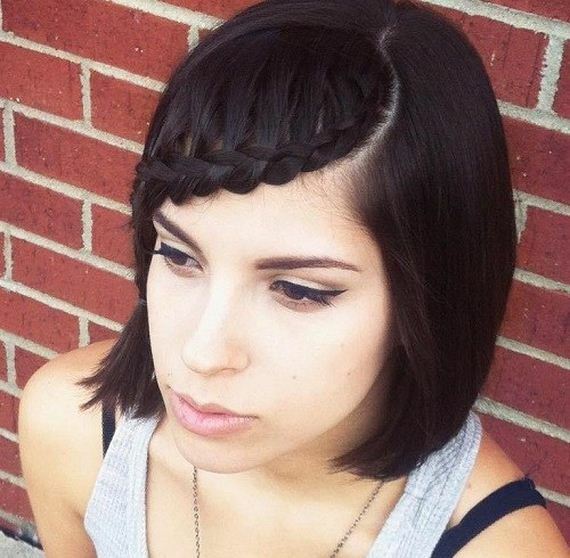 These pretty faux bangs have been created by braiding the brunette bob at the front with a deep side part. 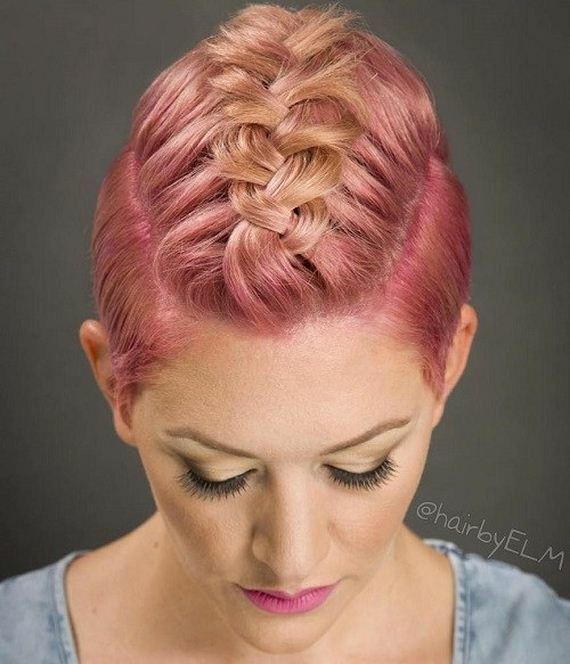 This bold unicorn braid has been tied at the very top of the hair, complete with a top knot bun at the back. 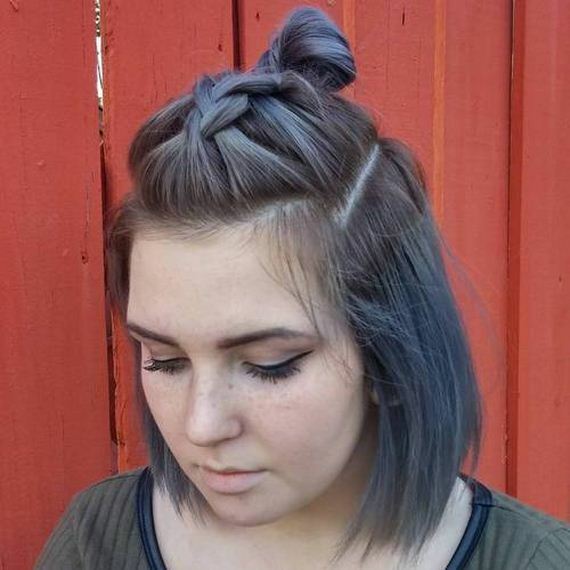 This is a unique take on the casual top knot trend and adds a whole new, elaborate shape to this silvery blue bob. 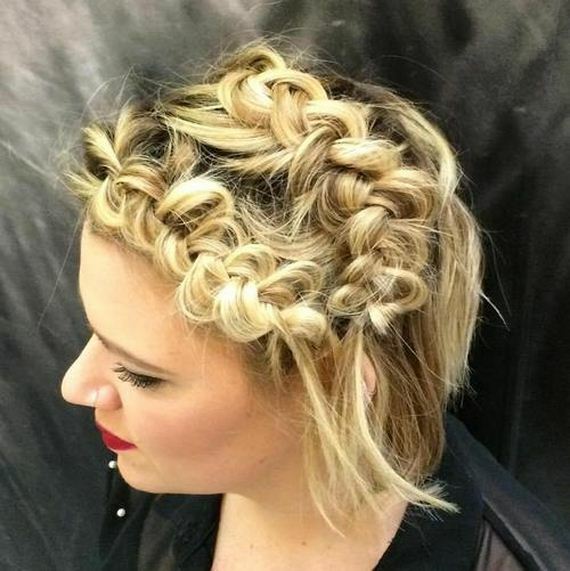 Two braids; one thick and chunky and one small and intricate have been tied together to make a crown in this blonde, wavy bob. This look is stylish, playful and will work just as well on nights out as it will on casual work days. 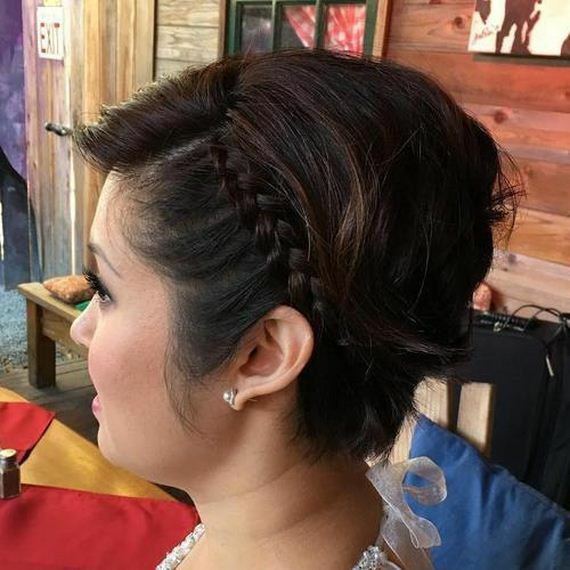 A fun and playful way to liven up your short bob is to tie the back up into a huge, textured braid like this one. 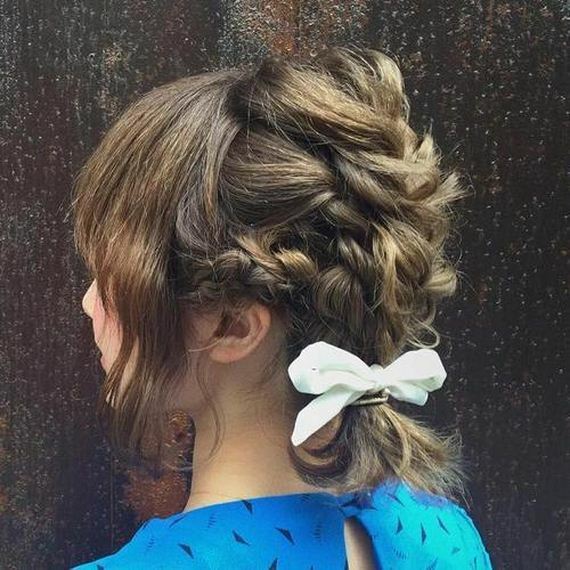 That white ‘Alice in Wonderland’ style bow finishes off the pretty plait in a particularly feminine way. 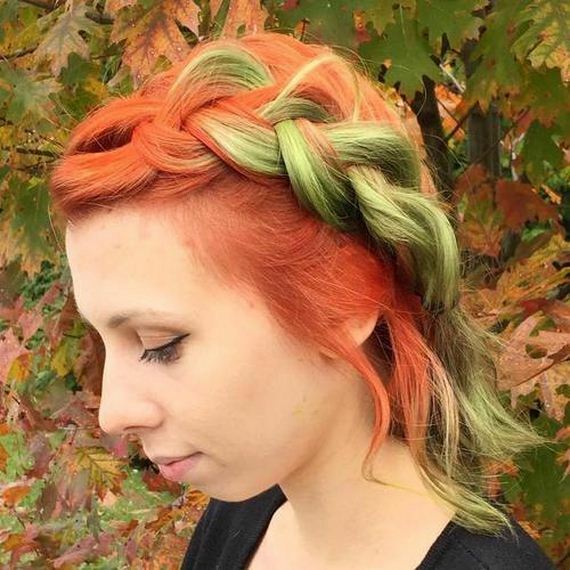 You’re guaranteed to turn heads wherever you go if you dare to recreate this peacock princess pixie look. There’s so much going on here that we barely know where to begin. 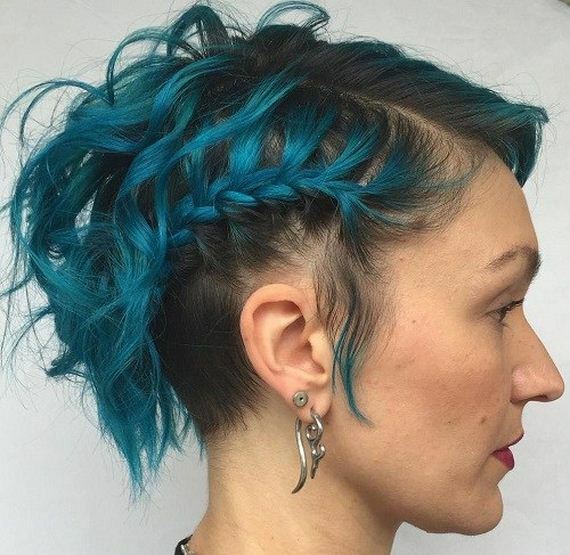 The asymmetrical pixie cut, shaved undercut, shimmering shade of turquoise and simple side braid – this hairstyle has it all. 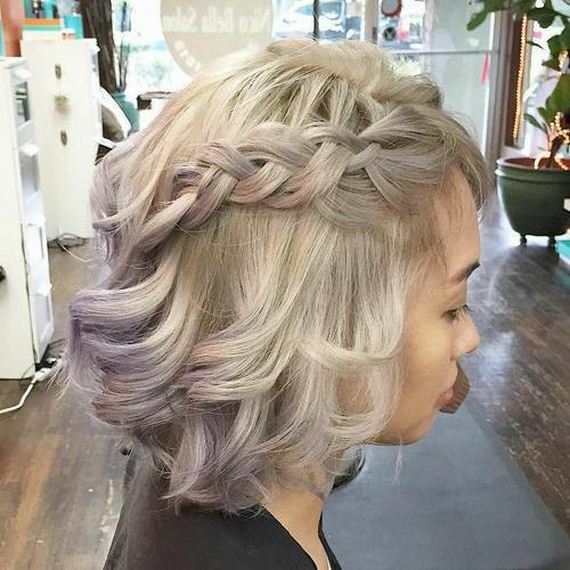 Something about this icy blonde, wavy bob and the chunky braid running down the side reminds us of Elsa from Frozen. 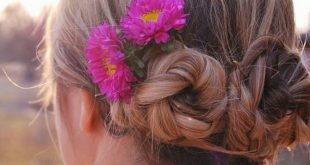 You don’t need to wait until winter to pull look though, those dazzling blonde hues will look beautiful in the sunshine. Stacked layers add structure to pixie hair, instantly making any short crop look both fashionable and flattering. 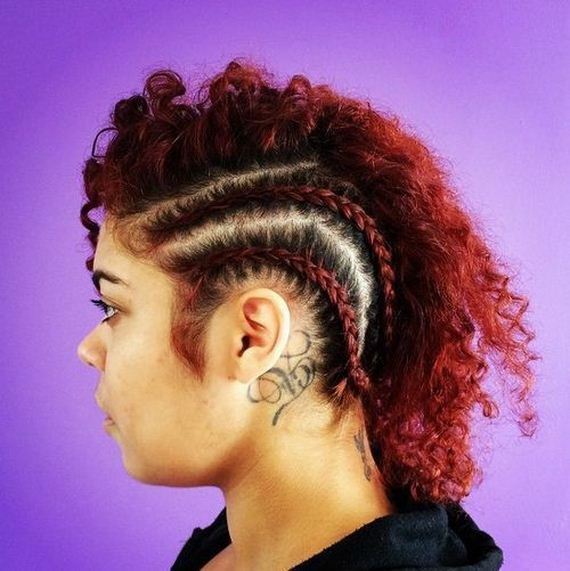 A tight, French braid down the side will add even more volume to this already high style. 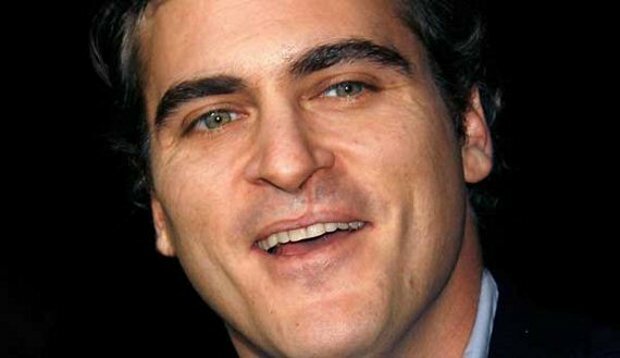 Here is a hairstyle which is guaranteed to make your fine hair look fuller and thicker than it ever has before. 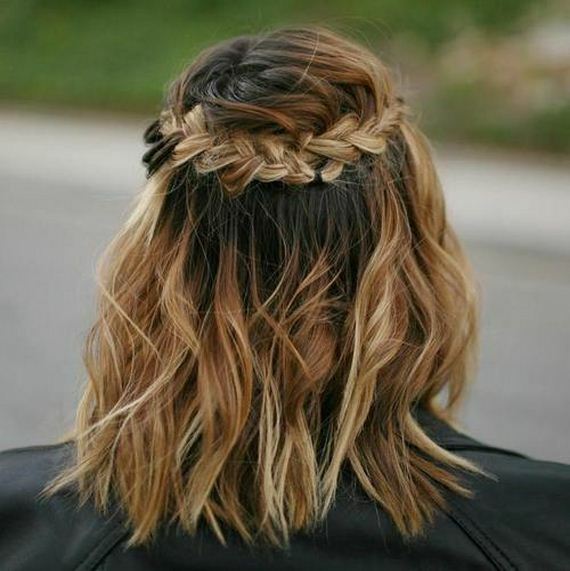 Blonde and brown ombre come together to give the hair a beautiful depth, and those two fishtail braids with wispy strands around the face are perfectly whimsical. 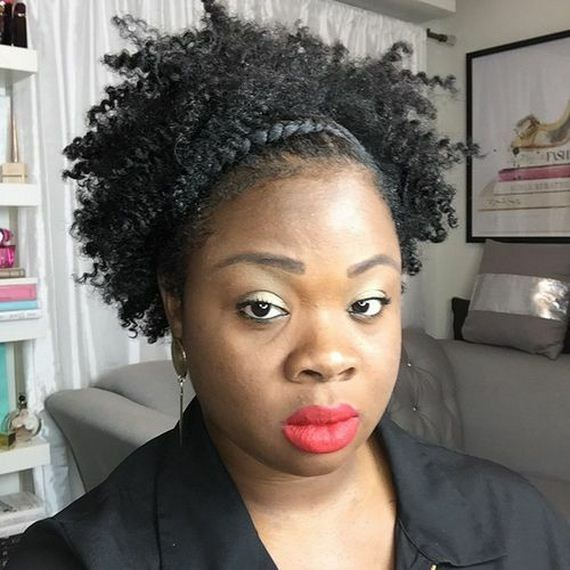 Flaunt your big natural curls while style keeping your hair away from your face and enjoying the manageability of an up-do. 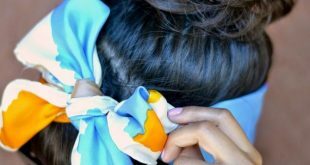 This handy crown-like braid works like a hair band by pushing the tight curls back, and has the added benefit of looking beautiful. 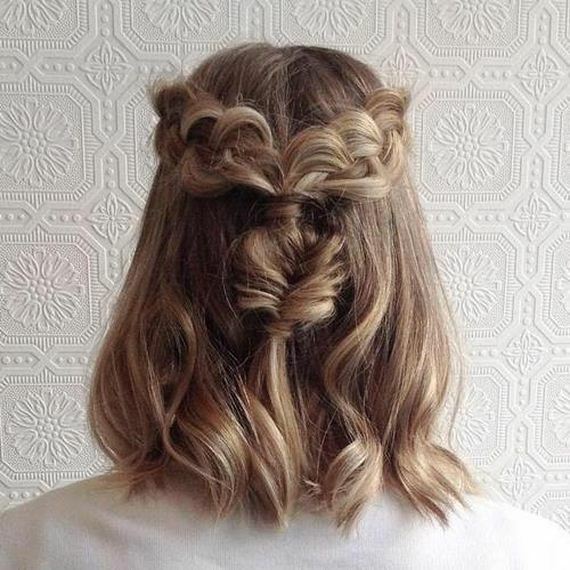 We can’t get enough of the casual, looping style of these twin crown braids. 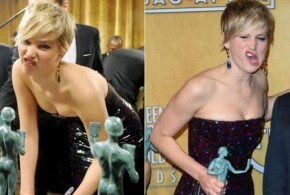 The messiness of them is fun and carefree and works especially well with a rock chick blonde bob. Don’t you just wish you could reach out and touch this super soft and fluffy braid? Super pale pastel colors work wonderfully with such a hairstyle, giving the whole look an angelic vibe. 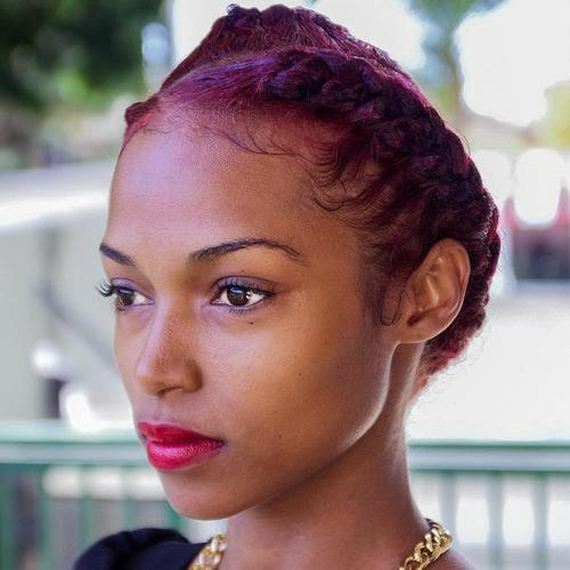 Short, natural curls in tight braids like these are ideal for sculpting into a super sleek up-do. 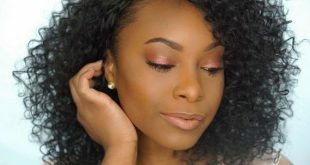 If the glossy style wasn’t gorgeous enough, that rich shade of red finished the look off perfectly. 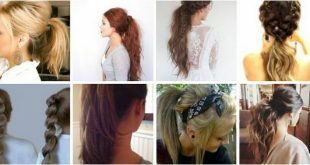 This hairstyle will probably only work on girls with naturally thick and luscious locks. The deep brunette bob has been cut into a choppy style and a thick, looped braid has been hidden amongst the waves.